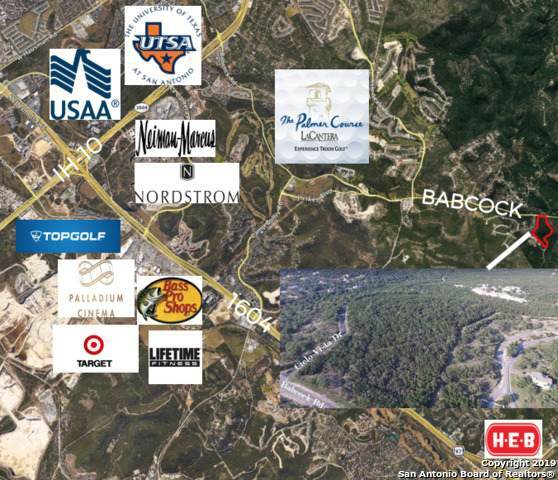 1.6 acres of prime commercial real estate with frontage on Babcock on Cielo Vista. Hard corner with water and electricity on site. Great demographics and traffic counts. This site is ready to be developed. 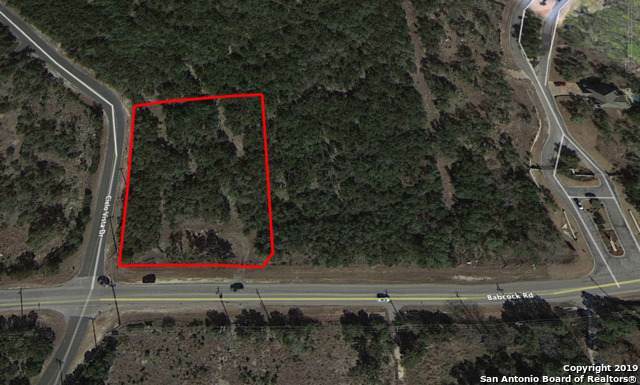 Perfect location for retail and office space. Currently going through the platting process so taxes have not been calculated.